« Susumu Ohno did not coin the term “junk DNA” — a must-read by Dan Graur. 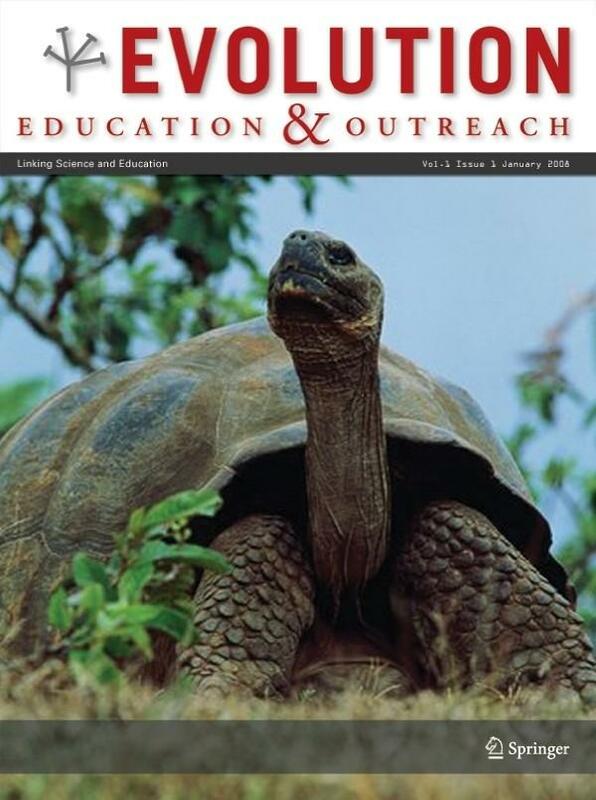 As many of my academic friends know, I started out as a member of the Editorial Board when the journal was launched, and then became an Associate Editor as well as a guest Editor for a special issue on eye evolution. When the journal ceased to be open-access, I resigned from the Editorial Board in protest, but have since returned now that free access has been restored. Since then, I have been Senior Handling Editor (which is more or less the same as Associate Editor in practice). Well, after some discussion with Niles Eldredge, who has been Co-Editor-in-Chief along with his son Greg since the journal’s inception, it looks like my position with the journal is changing again. You see, Niles feels that he’s ready to cut back on his involvement now that he is of retirement age (and, I must say, well deserving of a rest!). And so, effective fairly soon, I will be the new Co-Editor-in-Chief of the journal, with a special emphasis on the science content (Greg will continue with his focus on educational topics).